Soon, farmer’s markets all over Ohio will be full of vendors selling a variety of products–from fresh fruits and vegetables to home baked goods. For vendors selling home baked goods, it can be tricky to understand the legal landscape at a farmer’s market. What laws apply? What type of license is required? What do you need to do to be in compliance with the law? The first step to answering these questions is to determine how your baked items are classified under state law. Ohio law has two categories of regulation that include baked goods: cottage food regulations and home bakery regulations. Knowing which category your baked goods fall under will determine which laws apply to you. The major difference between the two is whether or not the baked good is considered “potentially hazardous” for consumption if not prepared and managed properly. If I want to produce and sell a cottage food, do I need a license from ODA? No; the Ohio Department of Agriculture does not require a license if you plan to sell non-potentially hazardous “cottage foods” such as cakes, brownies, breads, fruit pies and cookies. No additional license is needed from the local health department where the farmer’s market is located. Will my home kitchen where I produce the cottage food need to be inspected? What do I need to do to sell my cottage food at a registered farmer’s market? You must properly label the baked good (see specific labeling requirements here). The label must contain the statement: “This Product is Home Produced.” This alerts potential buyers that the food was produced in a private home that is not subject to inspection. Can I sell my cottage food at any farmer’s market? Under the Ohio cottage food law, you may only sell cottage foods within the state of Ohio. If you plan to produce “potentially hazardous” baked goods, then you must abide by Ohio’s regulations for “home bakeries.” The food safety risks posed by potentially hazardous foods lead to a higher level of regulation over Ohio’s home bakeries. What foods are “potentially hazardous” foods? Potentially hazardous foods are those that are in a form capable of supporting rapid and progressive growth of infectious or toxigenic microorganisms–these are food products that require temperature control because they create risks for sickness if not prepared and handled property. Examples of potentially hazardous baked goods are cheesecakes, custard pies, filled donuts and cream pies – think of baked goods that typically need to be refrigerated. Do I need a license to operate a “home bakery”? Yes, you are required to obtain a license from the Ohio Department of Agriculture to operate as a “home bakery.” There is an annual license fee of $10. Also, a local license will be required. Contact the local health department where the farmer’s market in which you will sell is located to obtain a license from them for selling the “home bakery” goods in their market. If you are selling cheesecake for example, not only do you need a home bakery license from ODA to produce the cheesecake in your home, but you will also need a license from the local health department to sell the product at the farmer’s market. Will my “home bakery” need to be inspected? Yes. 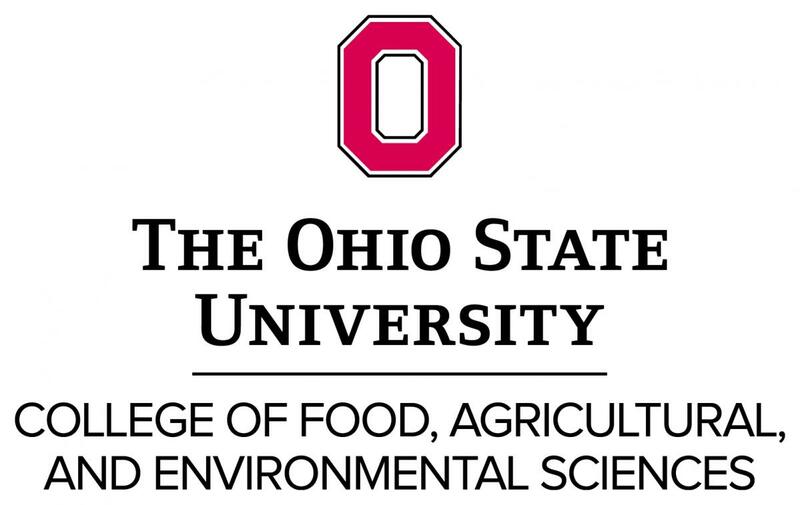 You will be subject to inspections by the Ohio Department of Agriculture. A few requirements a home bakery kitchen must meet include: being in good repair, being clean and easily cleanable, having no carpeted floors, being pest free, having no pets in the home, and having a mechanical refrigerator equipped with a thermometer. What foods may I produce in my “home bakery”? In addition to being able to produce the potentially hazardous baked goods such as cheesecakes, custard pies and cream pies , you may also produce those baked goods that fall under the “cottage foods” definition–cakes, cookies, brownies, etc. What do I need to do to sell goods from my “home bakery” at a registered farmer’s market? Just as with cottage foods, you must properly label all baked goods from a “home bakery” (see specific labeling requirements here). Can I sell my “home bakery” goods at any farmer’s market? Maybe. Unlike cottage food products, a baked good produced under a home bakery license may be sold and distributed outside of Ohio. You may be able to sell your baked good at a farmer’s market outside of Ohio, but it is highly likely there would be additional requirements, such as obtaining a license from the local health department where the market is located. To make sure you’re in compliance with the law, it is best to check with the Ohio Department of Agriculture and your local health department when you are unsure about how your baked good is classified. It is also a good idea to check with the farmer’s market where you wish to sell your baked good for any additional rules or regulations they may impose for the venue. Also keep in mind the importance of using good production practices when creating your baked goods–a home bakery inspection helps ensure this. But if you’re not required to be inspected and licensed, utilize all information available to you to institute good management practices that will yield a safe food product. For additional information on cottage food and home bakery regulation, visit the Ohio Department of Agriculture, Division of Food Safety.